Thank you for your interest in the HHMC Business Intentions Survey. 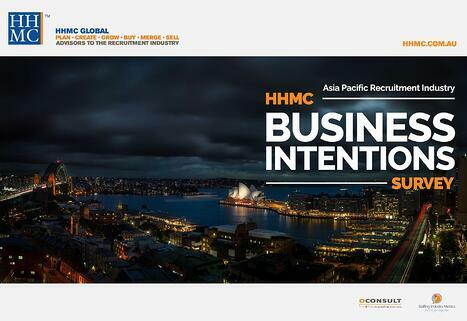 We are pleased to issue our first report to understand the successes and challenges that are faced by recruitment agency owners and managers in the Asia Pacific region. Learn what companies like yours are including in their strategy. Correlate actual benchmark results to the business intentions. Consider implications for Micro Business.